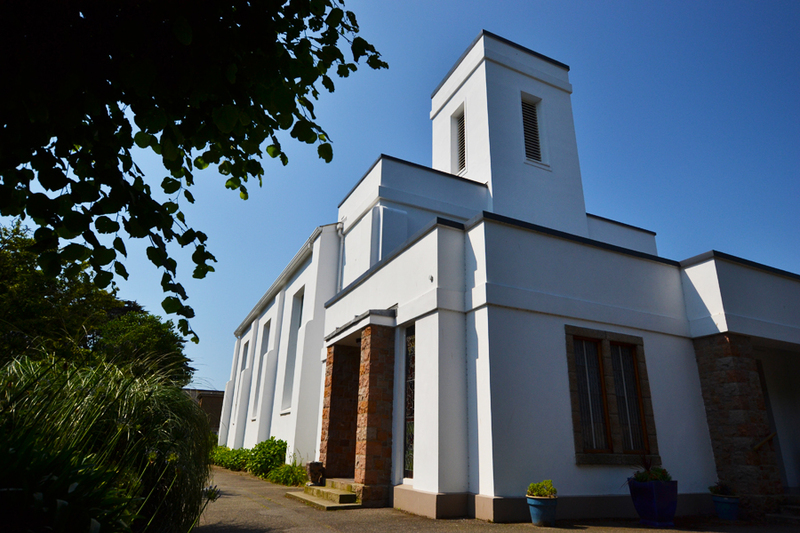 After my visit to the German defences at Batterie Lothringen I visited St. Matthews Church, more commonly known as the Glass Church. 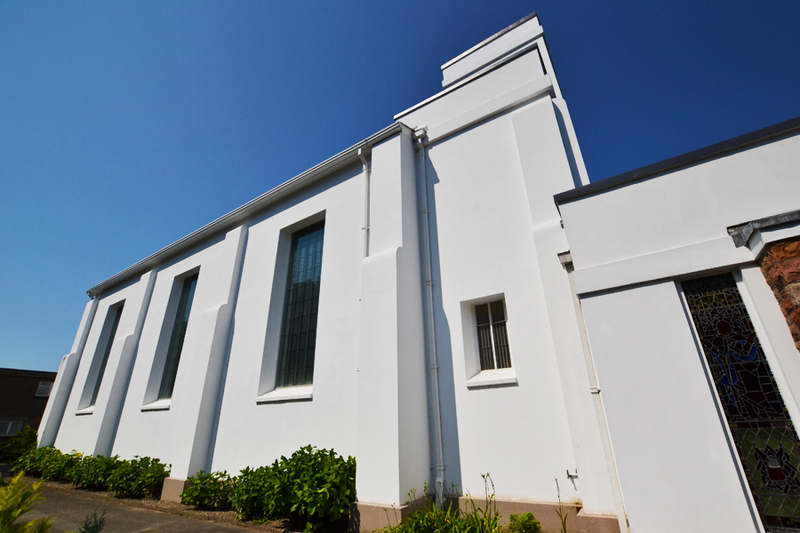 Originally built in 1840 as a church of ease for local residence unable to access the main Parish church, it became famous after the French artist Rene Lalique was commissioned in 1930 to produce all of the glass work inside in his signature clouded style. 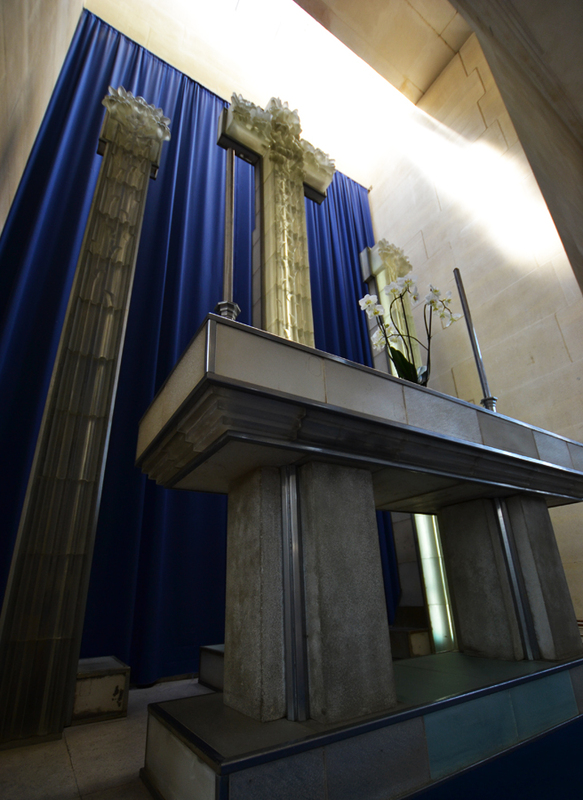 It is believed the font inside the church is the only one in the world to be fully formed from glass, other glass items include the windows (not stained like normal) alter and main cross. 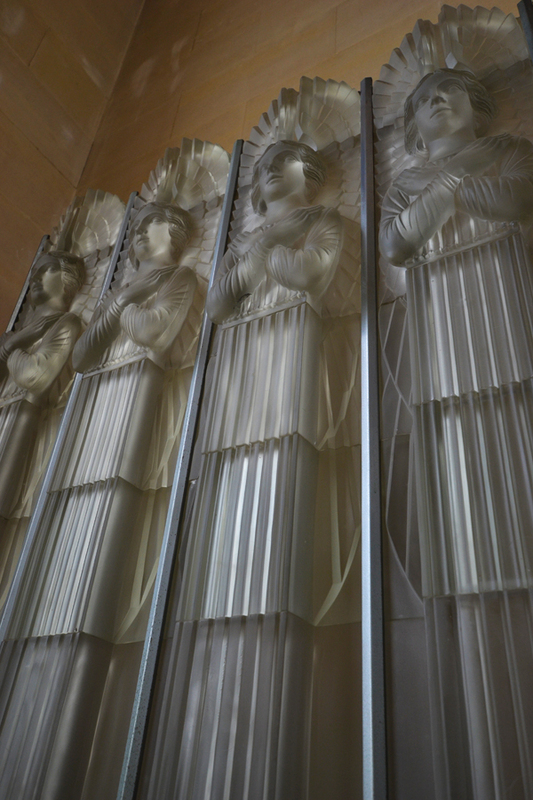 Lalique was a supporter of strip lighting, a very new technology at the time, as a result the church is one of the earliest buildings to make use of strip lights which were fixed within fully formed glass cases that are in use to this day. 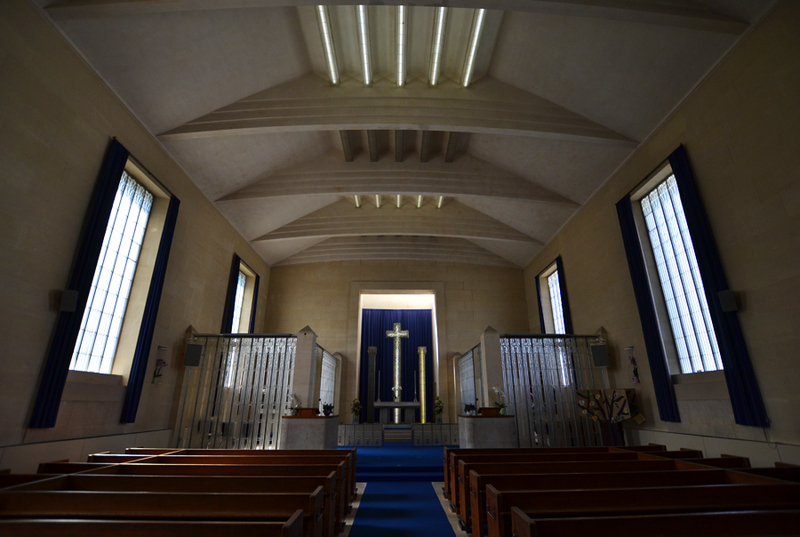 Overall view of inside the church. There is also an upstairs section at the front of the church, however this was off limits when I went to visit. Thanks for stopping by. There will be more photos from my holiday up soon!